With Curtis Mayfield as main singer, they offer a warm and evocative collection of spiritual-soul tunes. 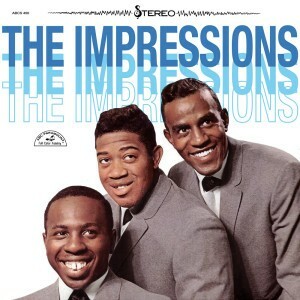 Purchasing The Impressions from Amazon helps support Album of the Year. Or consider a donation?